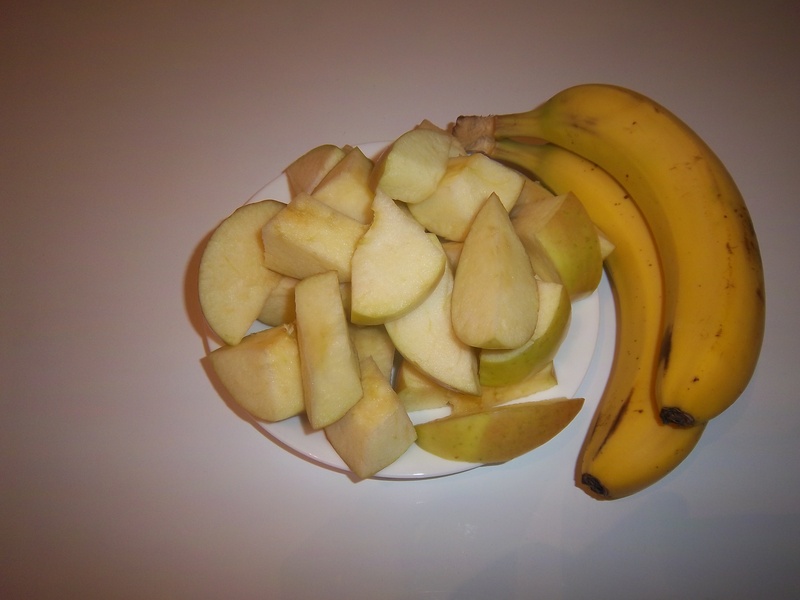 Day 2: Apples, Bananas, Cherries, etc. for a total of $24. 50. The cherries was the most expensive at 4.99/lb. They weighed over a pound, so they were about $6. 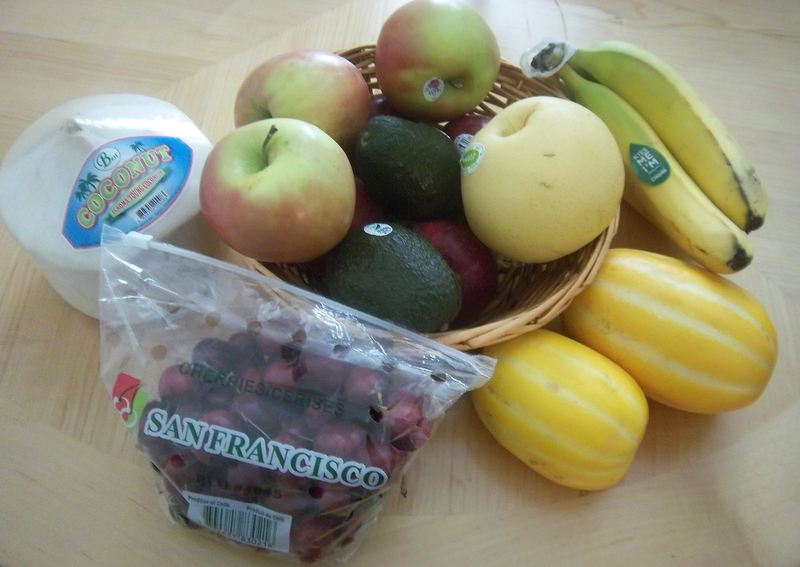 The cherries and the bananas were bought at a grocery store, while the rest was purchased at an international market. That was the plan, but I only ate the apples. Will eat the bananas a little later. The two bananas from above. Another first, Korean melon. Smells and tastes a lot like cantaloupe. Very juicy! Glad that I bought more than one. Today was all fruit! I thought I would eat more, but didn’t need to. For breakfast, I barely got the two apples down. They seemed like a lot. Also, I did have a late start this morning, eating breakfast around 11am. Perhaps that was the difference.